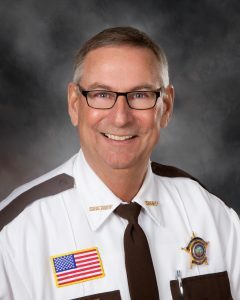 The Nobles County Sheriff's Office provides police services to the following communities in Nobles County: Bigelow, Brewster, Dundee, Ellsworth, Kinbrae, Leota, Lismore, Round Lake, Rushmore and Wilmont. The department also provides Civil Process Services, Emergency Management Services, and Operates the Jail for all of Nobles County. Nobles County Sheriff’s Deputies and staff are committed to making Nobles County a safe place for you and your family to live and work. If any of us can ever be of assistance to you or your family, please feel free to contact us at (507) 295-5400.